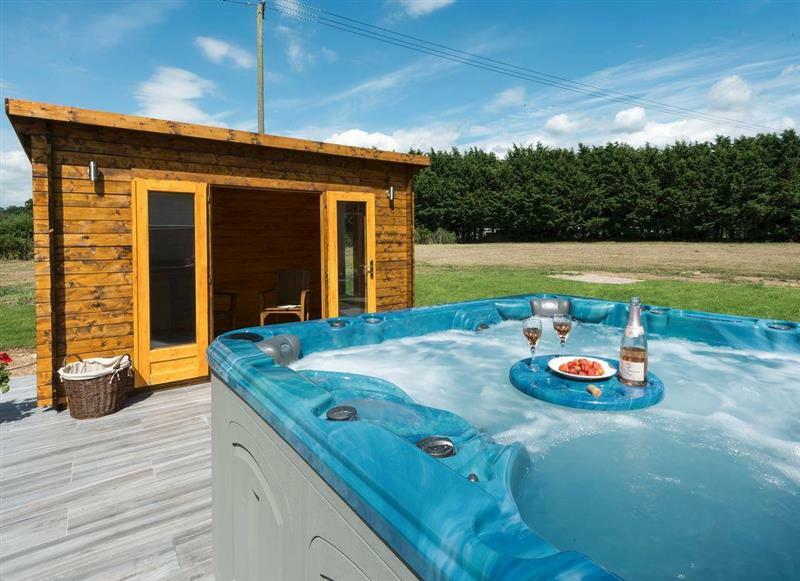 Rossiters Vineyard Barn - Orion sleeps 6 people, and is 27 miles from Romsey. 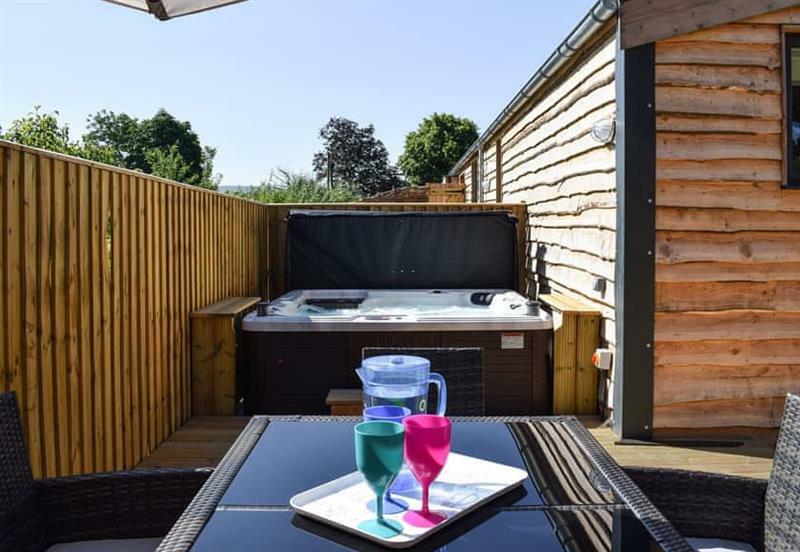 South Downs Cottage No 1 sleeps 8 people, and is 29 miles from Romsey. 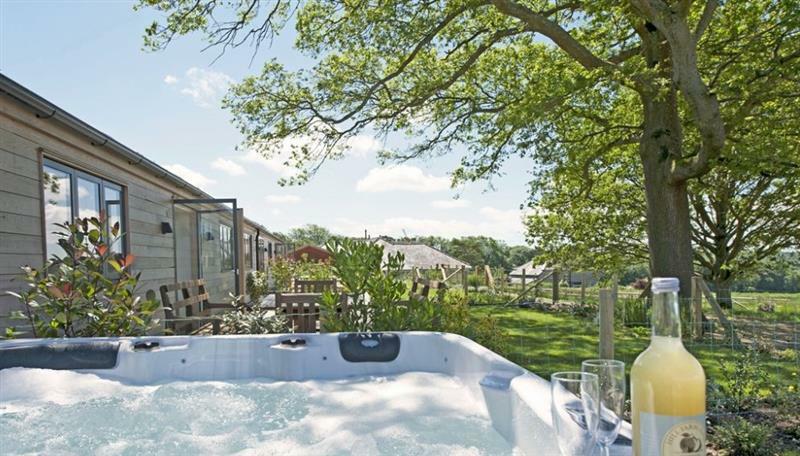 Barnetside Farm sleeps 6 people, and is 31 miles from Romsey. 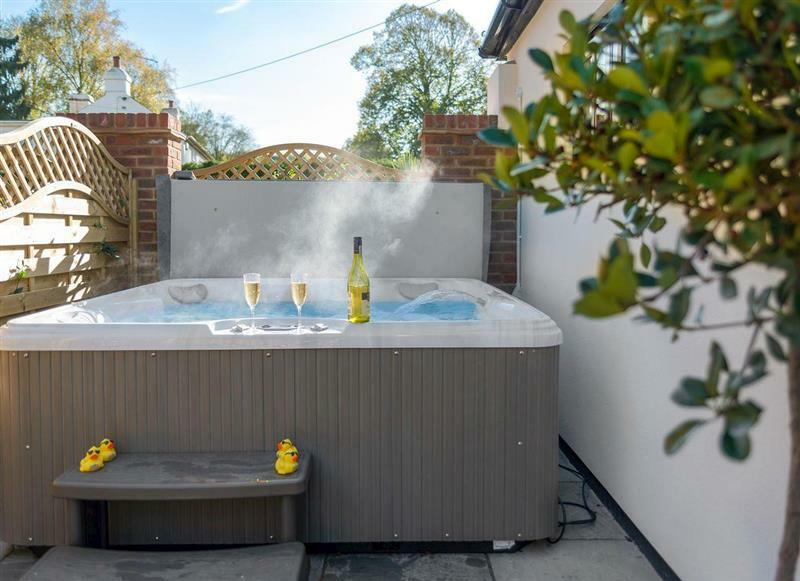 Truffle Cottage sleeps 4 people, and is 20 miles from Romsey. 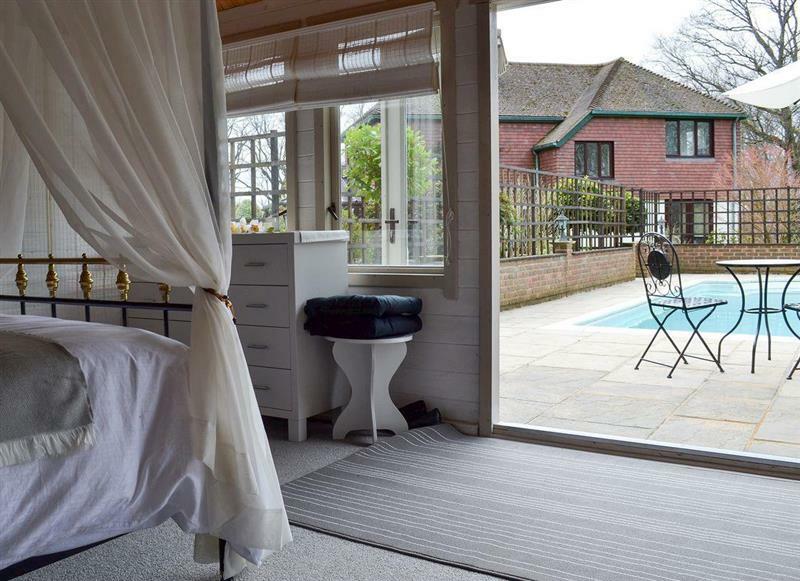 Rossiters Vineyard Barn - Madeline Angevine sleeps 6 people, and is 27 miles from Romsey. 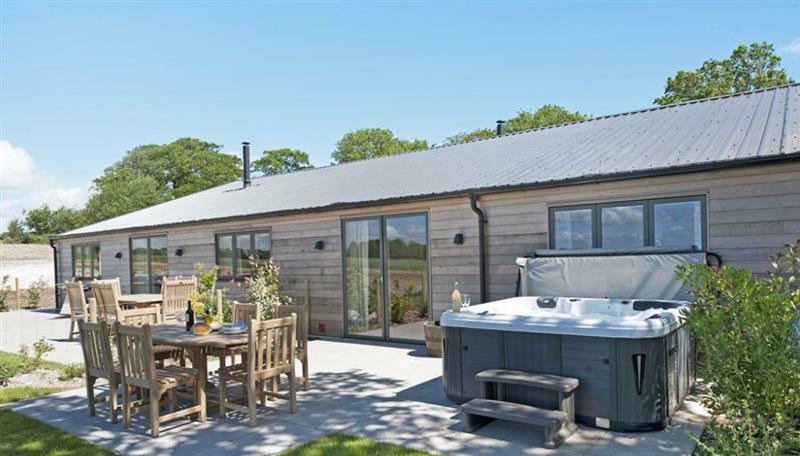 The Haybarn sleeps 12 people, and is 26 miles from Romsey. 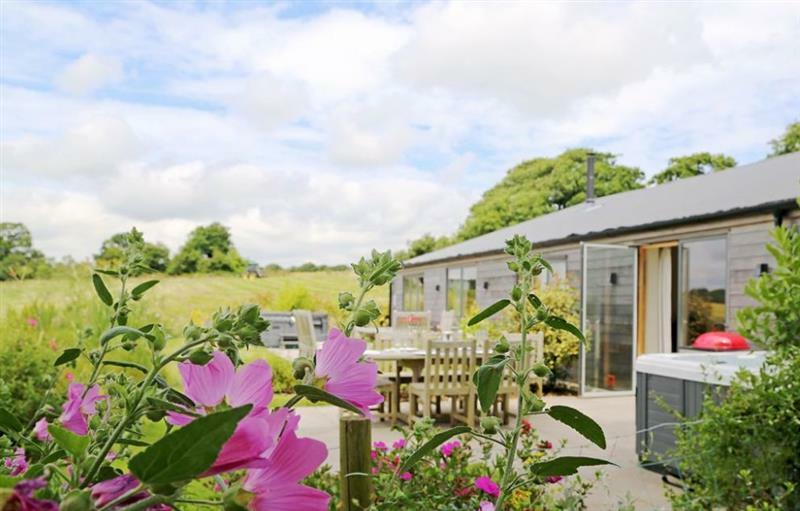 Rossiters Vineyard Barn - Dornfelder sleeps 4 people, and is 27 miles from Romsey. 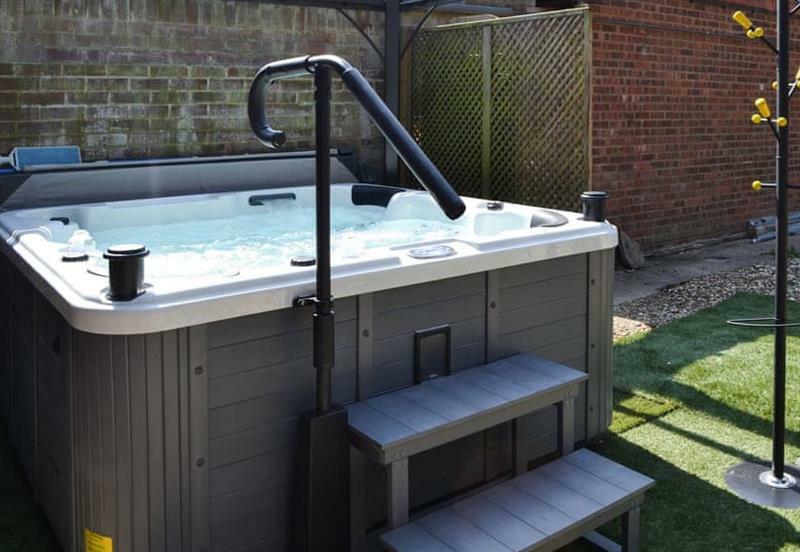 South Downs Cottage No 4 sleeps 6 people, and is 29 miles from Romsey. 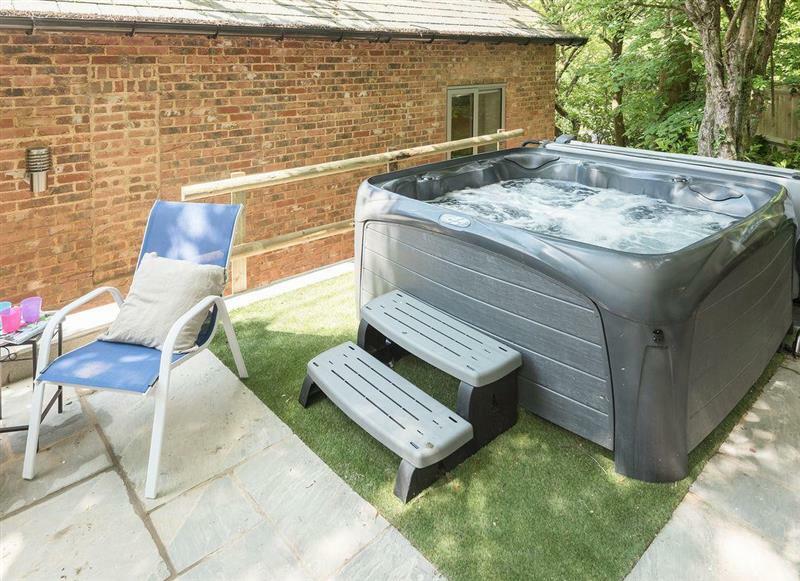 South Downs Cottages sleeps 14 people, and is 29 miles from Romsey. 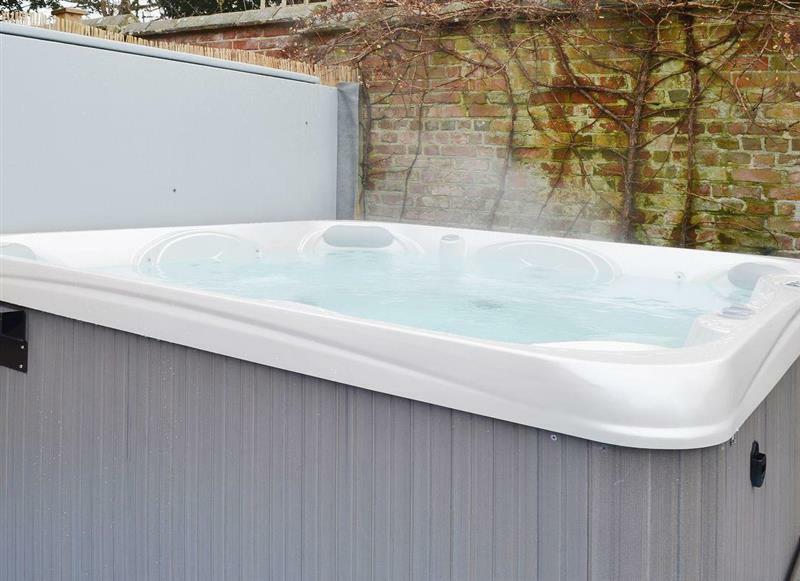 South Downs Cottage No 5 sleeps 6 people, and is 29 miles from Romsey. 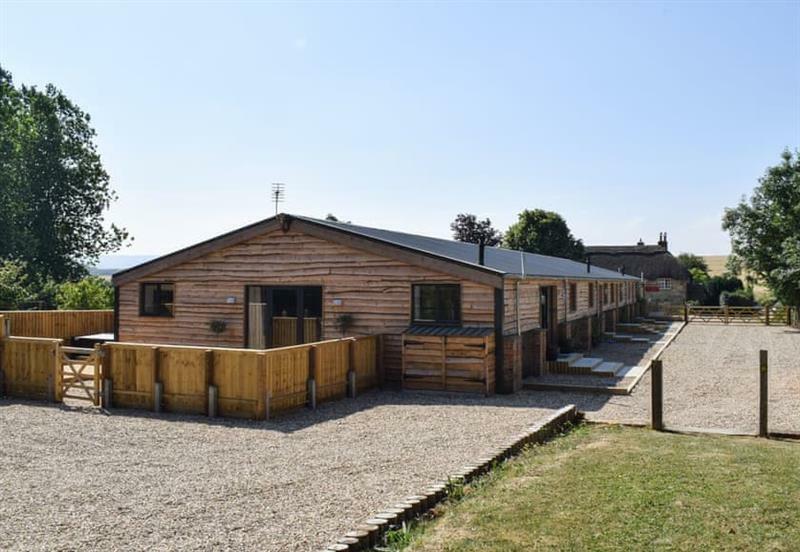 The Cottages at South Downs sleeps 20 people, and is 29 miles from Romsey. 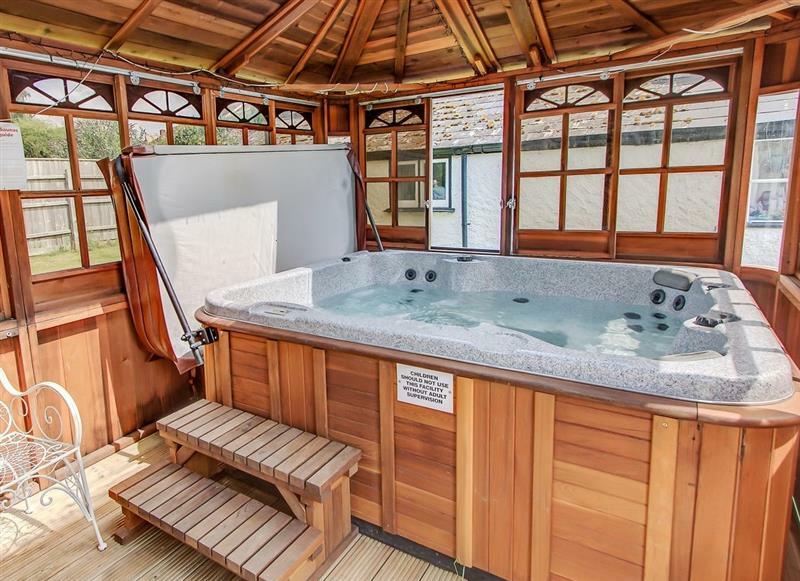 Skeldale Cottage sleeps 8 people, and is 29 miles from Romsey. 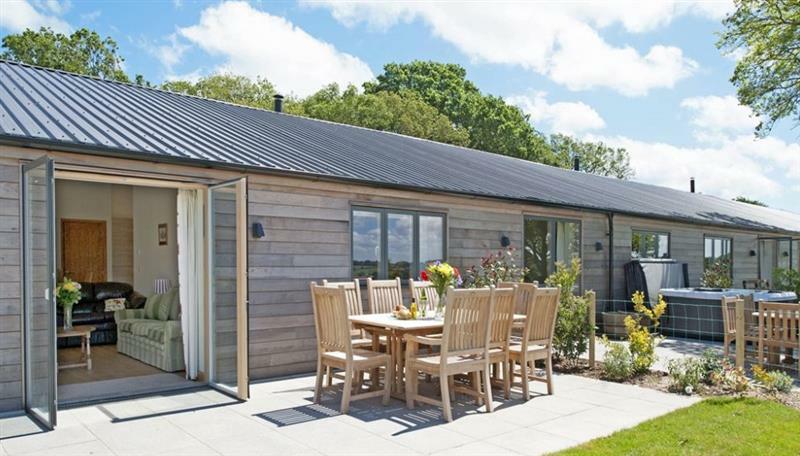 Castleman Lodge sleeps 7 people, and is 21 miles from Romsey. 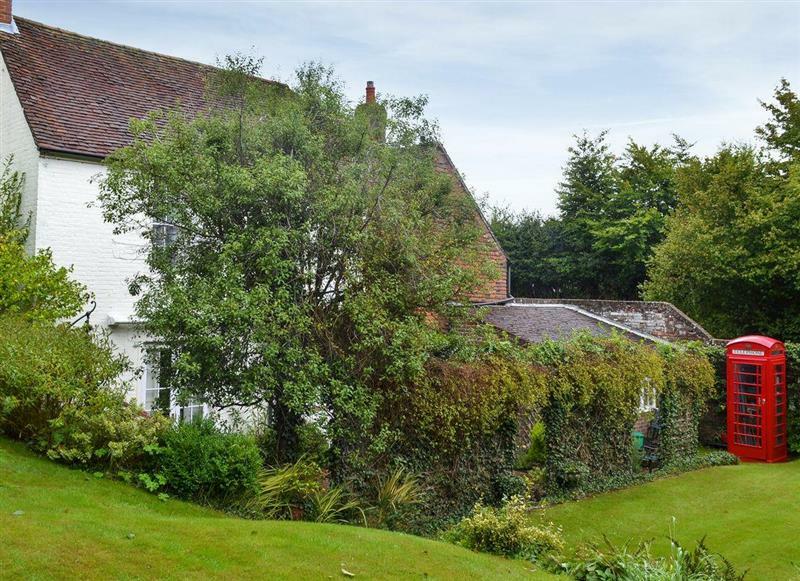 The Old Meeting Hall sleeps 2 people, and is 8 miles from Romsey. 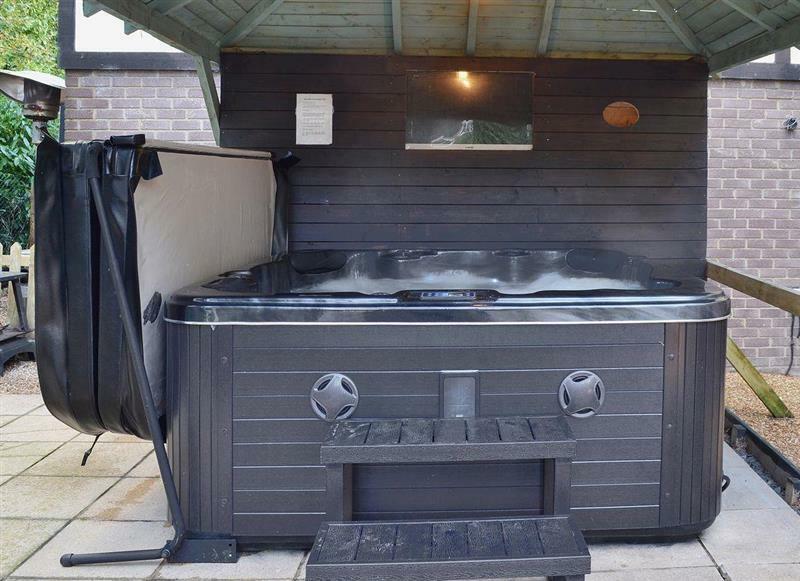 Summer Breeze sleeps 2 people, and is 6 miles from Romsey. 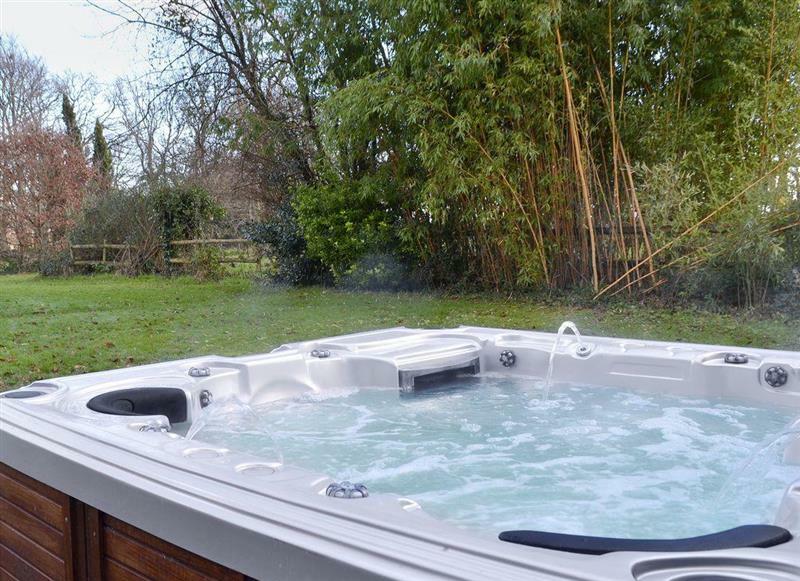 Acorn Cottages - The Joinery sleeps 8 people, and is 21 miles from Romsey. 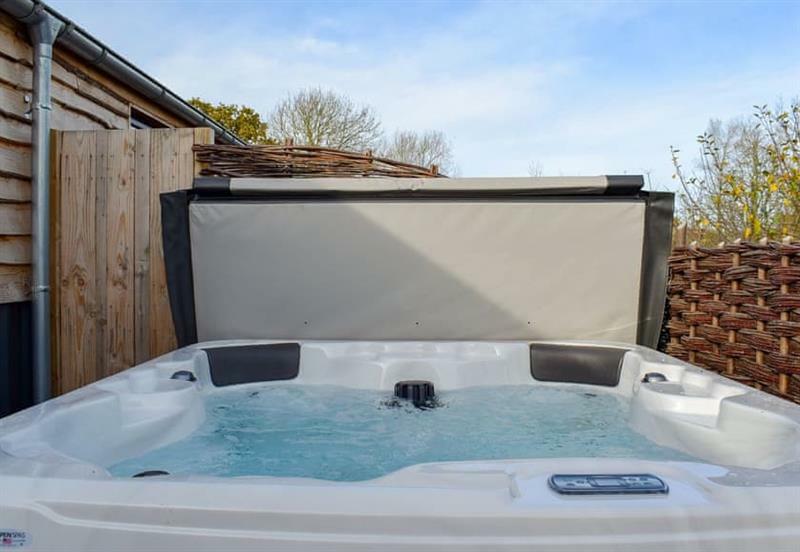 Boxwood sleeps 8 people, and is 21 miles from Romsey. 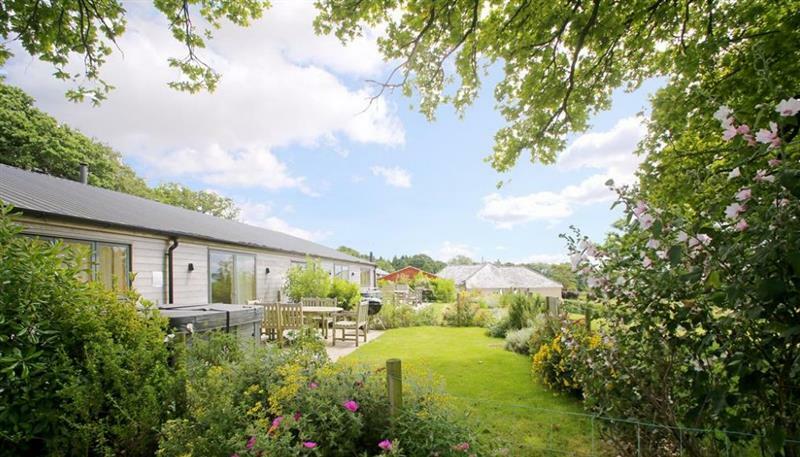 The Lions Retreat at Shandwick sleeps 10 people, and is 17 miles from Romsey. 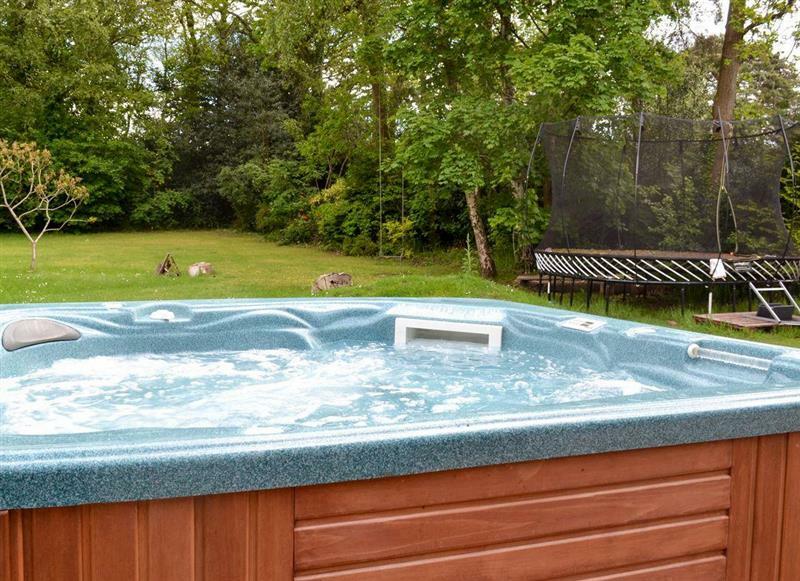 Coppice Hill House sleeps 9 people, and is 19 miles from Romsey. 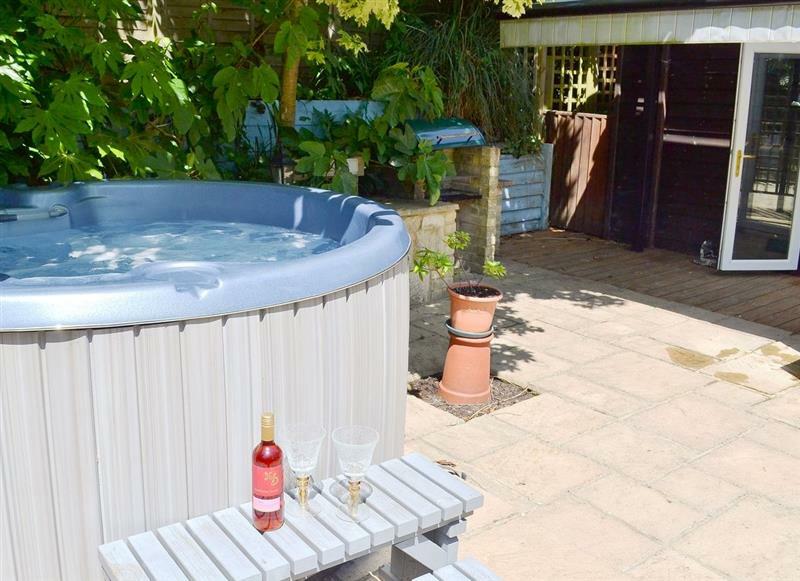 Baytree Cottage sleeps 4 people, and is 16 miles from Romsey. 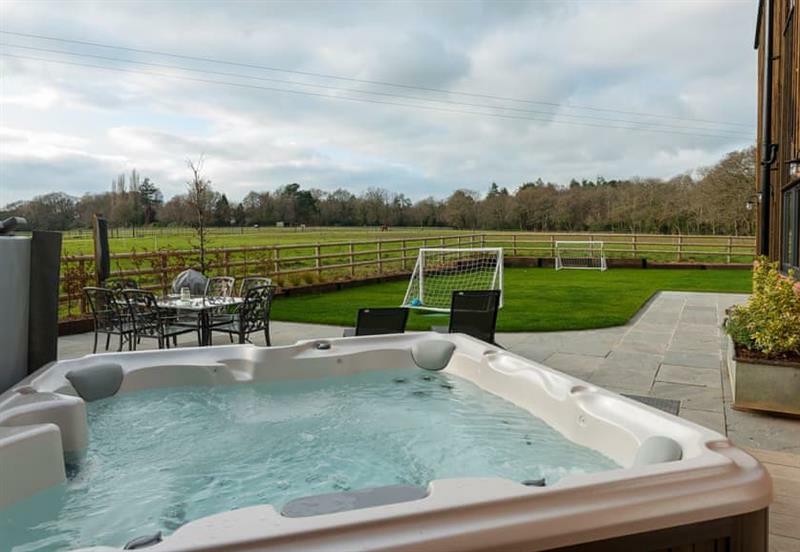 Four Oaks sleeps 8 people, and is 22 miles from Romsey. 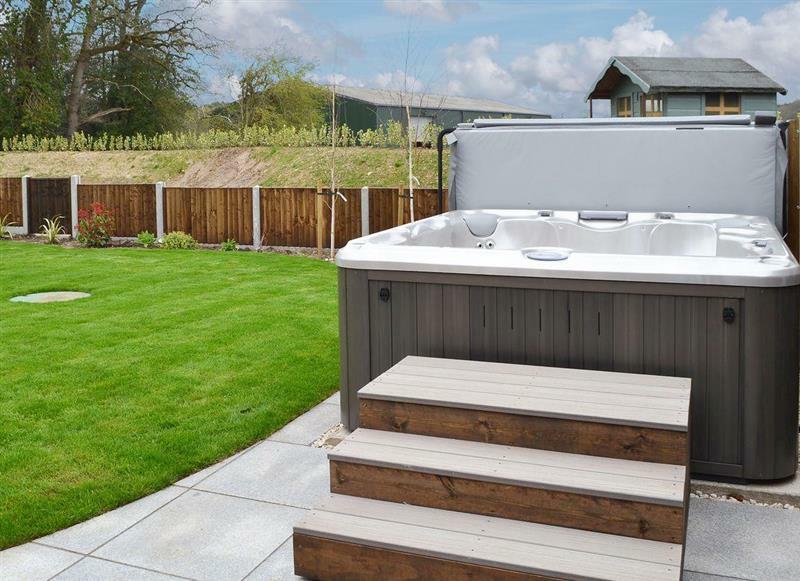 The Studio sleeps 4 people, and is 27 miles from Romsey. 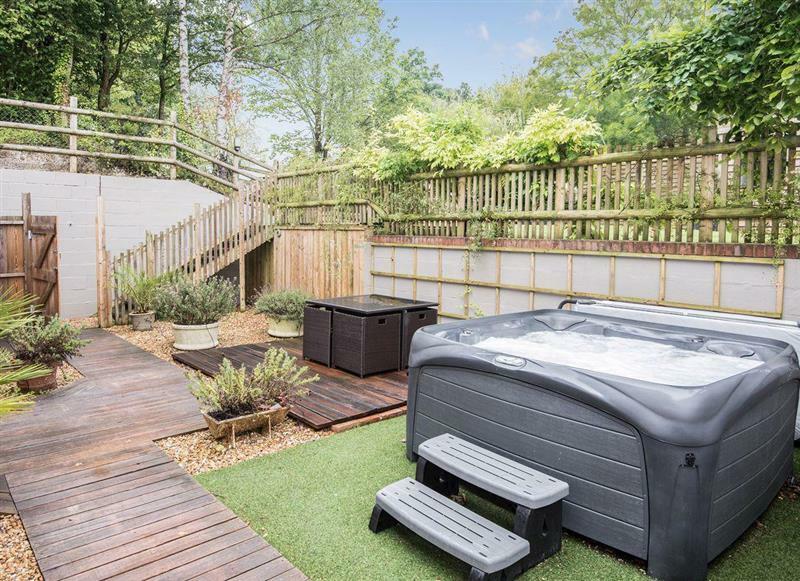 Treetop House sleeps 12 people, and is 21 miles from Romsey. 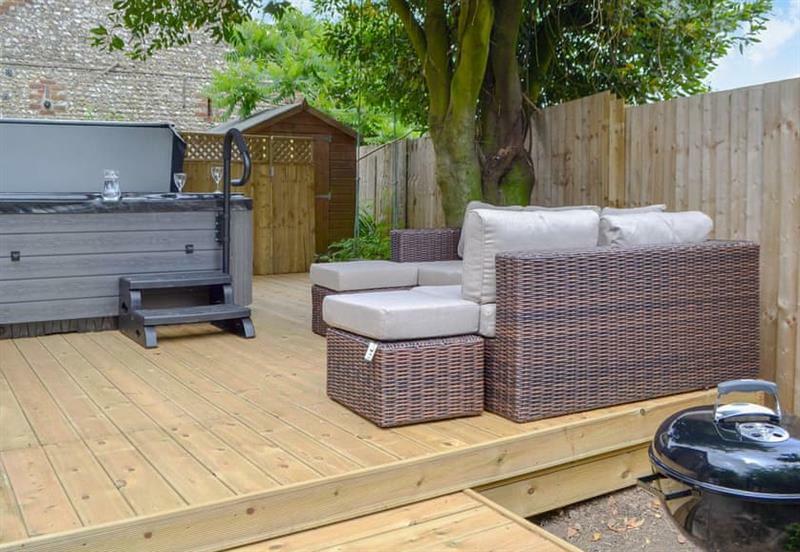 Arnewood Corner sleeps 12 people, and is 18 miles from Romsey. 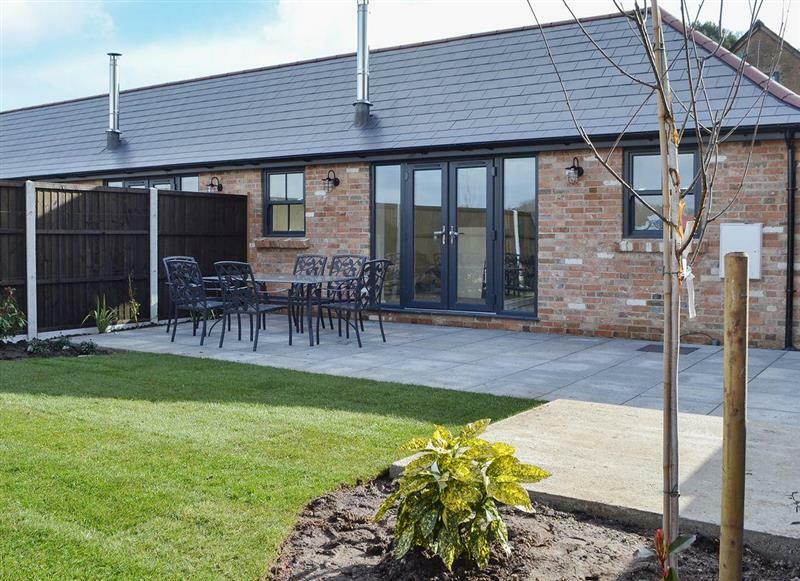 Bedborough Farm Cottages - The Parlour sleeps 5 people, and is 26 miles from Romsey. 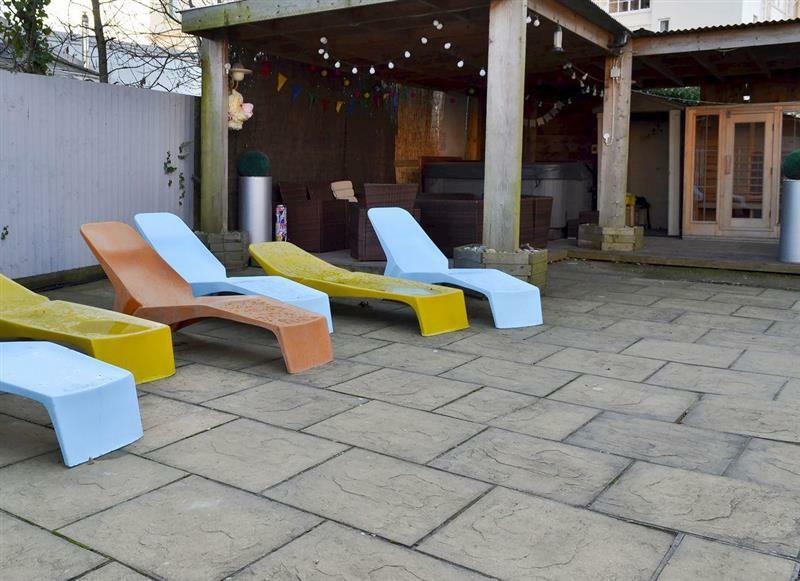 Yellowstones Beach House sleeps 26 people, and is 30 miles from Romsey. 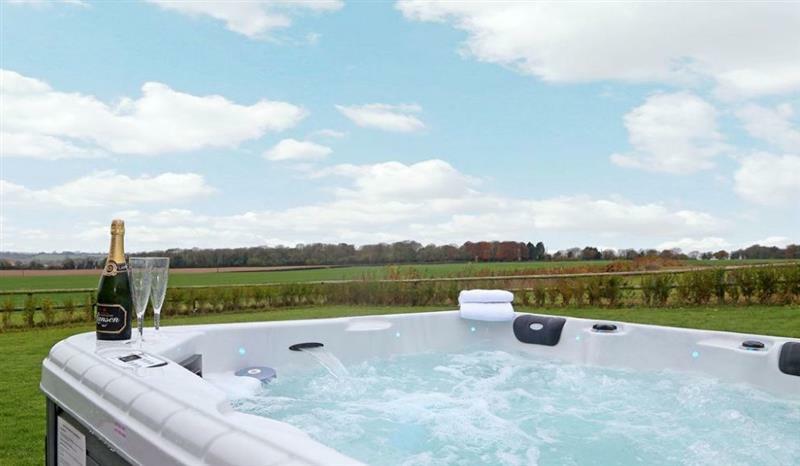 Bedborough Farm Cottages - The Old Dairy sleeps 5 people, and is 26 miles from Romsey.